At a time when driver retention and fuel efficiency are critical issues, saving three and a half minutes by bypassing weigh stations is something that fleets can’t ignore. For every minute a truck lines up at a weigh station, it costs fleet owners time and money. Drivewyze® PreClear weigh station bypass, America’s leading weigh station bypass service, is now integrated with ORBCOMM devices. With more stations covered than any other program, it helps fleets increase efficiency by cutting down queue times, integrates seamlessly with ELD devices and reveals the hidden costs of weigh station delays. 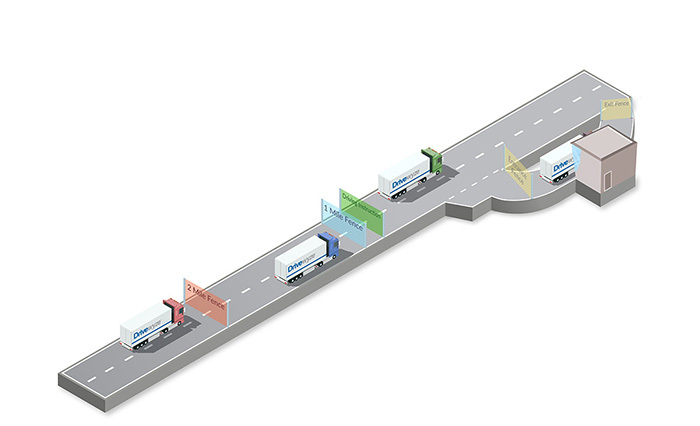 ORBCOMM-equipped vehicles using the Drivewyze PreClear bypass service. Just a few years ago, the standard procedure meant drivers could attempt to skip weigh stations altogether. That could mean incurring fines, fees or court costs. If law enforcement caught drivers skipping weigh stations, they could make them go back, costing even more time and money. Illegally avoiding a weigh station could put an entire fleet in jeopardy with financial, safety and productivity consequences. But the costs of stopping at weigh stations stack up. According to American Transportation Research Institute and Drivewyze data, each stop costs approximately $9.30 in time and fuel. The longer a driver queues, the more it costs. Knowing if a driver can bypass a station legally and safely can save time and money. The Drivewyze bypass service on ORBCOMM devices helps fleets in a number of ways beyond saving time and money. Drivers who avoid an open weigh station can face serious penalties. This could be down to a driver being pre-occupied or simply driving in unfamiliar territory. It can also impact a fleet’s CSA scores. The heads-up notifications can reduce the number of accidental weigh station avoidances and improve CSA scores by as much as 5%. Find out exactly how much your fleet could be saving. Fleet managers can rely on data-driven measures to improve efficiency. Out-of-the-box reporting shows ROI by calculating the real costs of weigh station delays on the fleet’s business based on fleet costs and measures, not industry reports. 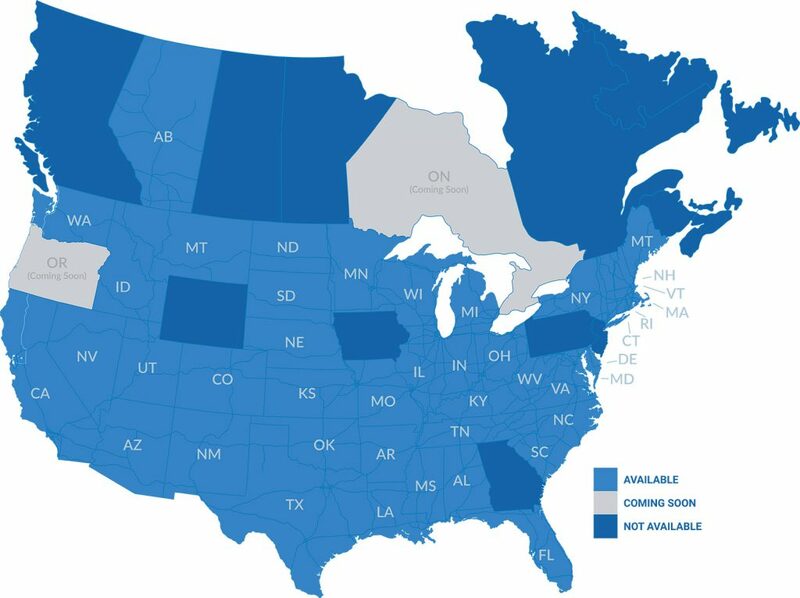 With Drivewyze PreClear now integrated with ORBCOMM devices, customers receive weigh station bypass services at over 700 sites in 42 states and one Canadian province. It’s the only solution that can handle both fixed scales and mobile inspection sites. Drivewyze PreClear is GPS based, so the driver doesn’t need to get in any specific lane. When a driver approaches a weigh station, Drivewyze provides two- and one-mile countdown notifications before advising the driver to bypass or pull in. Recent bypasses are available for review by the driver. Come see ORBCOMM in action at American Trucking Associations Management Conference & Exhibition (ATA MCE), October 27 to 31, in Austin, Texas. Visit us at booth number 7023 to learn more about our recent Drivewyze PreClear integration and other exciting new technologies. Can you clarify if this is to pass the scales ? Or is it just for it to let you know when scales are about to appear ? All of our Orbcomm units are mounted in our reefer units. How would this work? What would our driver see in his tractor to notify him to bypass the scales? We already pay for Prepass so is this any different than what we already pay for with Prepass? Hi Richard. Thanks for writing. I’ll have your Account Manager Mark follow up to answer your questions in detail. Thanks!